At APEX Wellness Center, our skilled Dallas chiropractor, Dr. Calaway, is also a certified acupuncturist. We offer a range of natural healing modalities that complement each other in personalized plans for each individual who visits us. Acupuncture is one of those healing modalities, a traditional Chinese medicinal technique that still holds a great deal of power to treat all kinds of conditions. Acupuncture has been practiced for thousands of years, with roots in Traditional Chinese Medicine. This school of healing is built on the concept of chi, or life force. Chi travels through the body along pathways called meridians. If something blocks this transfer of energy, a variety of symptoms and health problems can result. Acupuncture's earliest practitioners worked a complex map of points on the body where chi could be redirected via acupuncture. The needles would set the chi back on its proper course, restoring health. Modern-day Western medical research has found indications that acupuncture works on the nervous system in much the same way as the ancient concept of chi. The strategic placement of needles stimulates the production of painkilling substances called endorphins while also affecting the way neural "gateways" regulate nerve signals throughout the body. This combination of healing benefits makes acupuncture an extraordinarily versatile treatment method that can help acute injury pain/ inflammation, chronic pain conditions (from TMJ and headaches to fibromyalgia), respiratory conditions, infertility, digestive ailments and many other issues. Don't be too surprised to find that your holistic healing, wellness, or pain management plan at APEX Wellness Center includes acupuncture. Our Dallas chiropractor may determine that your underlying health challenge is a good candidate for this form of care alongside our chiropractic adjustment, cold laser therapy, massage therapy, essential oils and other treatment techniques. 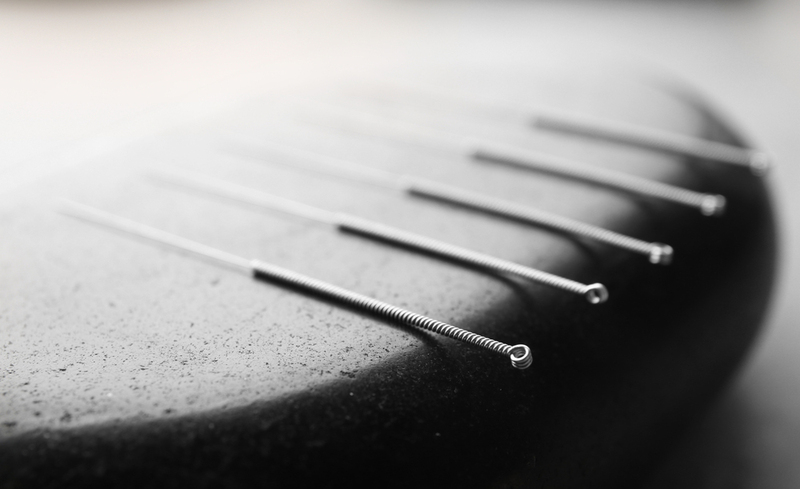 Many people are surprised to find that acupuncture doesn't hurt; the needles are so fine, and inserted so superficially, that you barely notice their presence. Even so, a series of acupuncture sessions can produce remarkable results that allow you to overcome illness or control pain without drugs. Your first session may take up to an hour since we're also making an initial health assessment, but subsequent sessions may take only a fraction of that time. If you're interested in putting the power of acupuncture to work in addressing your health and wellness challenges, find out for yourself how this ancient healing technique can help you. Call our Dallas acupuncturist and chiropractor here at APEX Wellness Center by calling us at 972-392-9402!